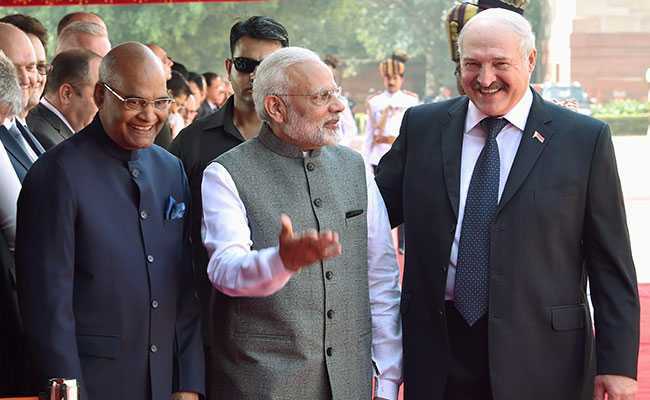 (PTI) The government today approved signing and ratification of the Bilateral Investment Treaty (BIT) between India and Belarus to boost investment. "The Treaty is likely to increase investment flows between the two countries," Law Minister Ravi Shankar Prasad said after the Cabinet meeting chaired by Prime Minister Narendra Modi. The agreement is expected to improve the confidence of investors resulting in an increase in FDI and Overseas Director Investment (ODI) opportunities and this will have a positive impact on employment generation, he said. India has already initiated the BIT text with the Kyrgyz Republic and is in talks with the Russian Federation for a new BIT, based on the Model BIT text.